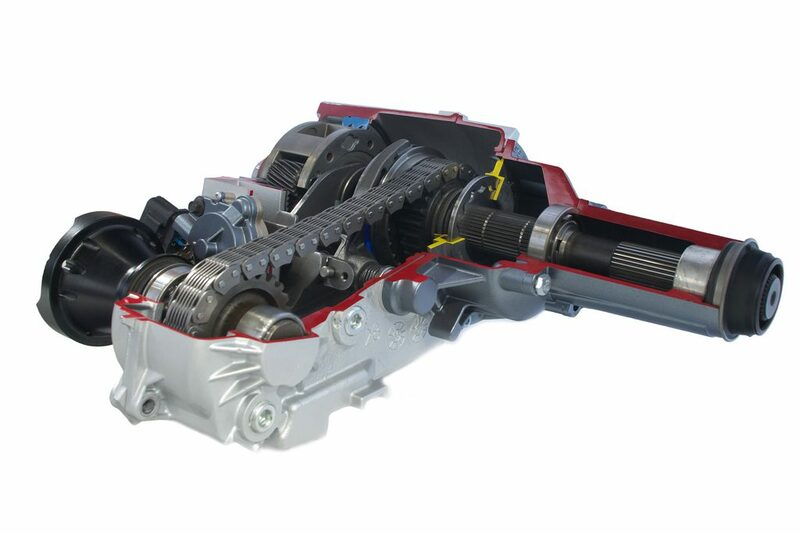 If you drive your car long enough, it will need transmission repair at some point in time. This can be anything from transmission being serviced, rebuilt or replaced and depends on how much has the car been driven. 1. 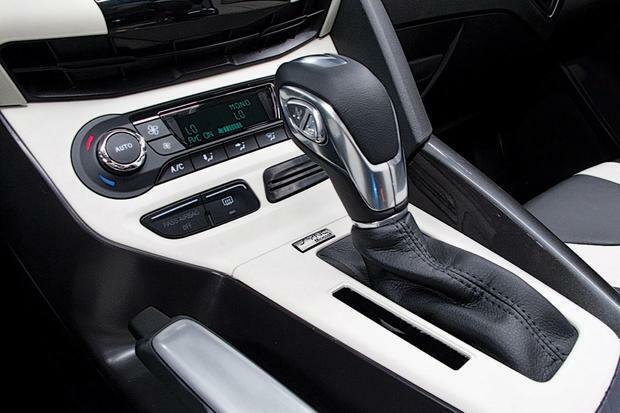 Problem with Gear Shifting – Whether you drive an automatic or manual, your car’s gears are an integral part of the transmission. A clean transmission fluid is required so that it flows without any issue throughout the car’s transmission. If you are having a hard time shifting gears, then it is certain that your car is in trouble. If your car’s gear shifts abruptly or jerks during the gear shift or the gear falls out while driving, your car needs a transmission flush. If you have a manual transmission vehicle, gear shifting will be next to impossible with a contaminated fluid. 2. Slipping Gears – A dirty transmission or a lack of transmission fluid can cause a decrease in hydraulic power. Only when transmission develops appropriate pressure the gear will stay put. The contaminants of a dirty transmission will interfere with the flow of the fluids. However, if the transmission fluid is full and you have no other problems, the issue may lie with the restricted fluid flow. If you face this problem, your car needs a transmission repair service. 3. Unusual Noises – When your car begins producing noises, check your transmission fluid level. Keep an eye on the color of the transmission fluid, the color should be bright red and not brown or black. If the fluid level of the transmission is full and your car still produces unusual noises, your car needs a transmission flush. 4. Surging of your Car – If the transmission fluid is at a low level or is contaminated, you can notice an unexplainable surging of your car. A dirty or inadequate amount of transmission fluid can cause your car to jump or surge forward and fall back. Thus for a smooth operation of the gears, clean transmission fluid is needed. 5. Leaking Transmission Fluid – If you see a fluid leakage from your car, you need to immediately take your car to an auto repair shop. Your car’s transmission fluid leaking does not mean it is going bad but if this remains unchecked it can cause damage in the longer run. How to Pass Car Safety Inspection? How to Make Your Tire Last Longer? Harrad Auto Services in Brampton is your one stop shop for anything you need for your vehicle. From engine repairs to auto body work, rust proofing to used car sales, all of your automotive needs can be taken care of in one location! With fully trained, knowledgeable mechanics and technicians, youcan rest assured that your vehicle is in good hands. The shop specializes in domestic and imported vehicles, new and used vehicles and hybrid vehicles. Their technicians can also install GPS systems, remote starters and audio-video equipment. Call today to schedule an appointment at our repair shop.